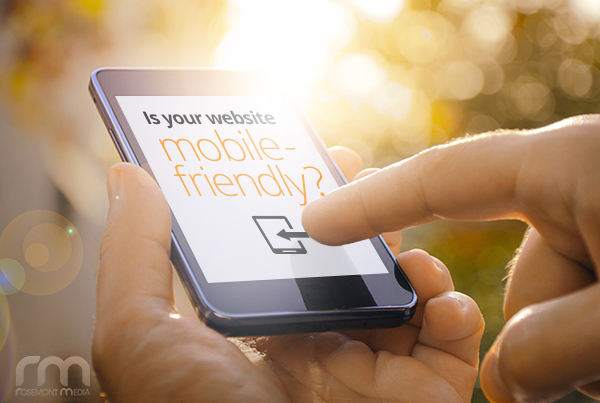 How is Google Rewarding Mobile Friendly Websites? How is Google Rewarding Mobile-Friendly Websites? As you may already know, it has become more common for people to use their mobile devices for their online interactions. In response to this, many websites have made adjustments to become more user-friendly for browsing on tablets and smartphones. However, when websites aren’t designed to be compatible with mobile devices, users often find themselves in a frustrating situation. Faced with obstacles such as constant zooming and horizontal scrolling, some viewers may give up and move on to another site that’s easier to use. Now, with a recent update to how Google displays search results, users will be able to identify mobile-friendly sites immediately, thus saving time. How does Google decide which sites receive the label? Google says this “mobile-friendly” label will be implemented globally over the next few weeks – will your website pass Googlebot’s test? With a customized responsive or mobile website design from Rosemont Media, your site will be sure to benefit from this new update. If you haven’t made your site mobile-friendly yet, be sure to contact us to see how we can help you get Google’s attention. 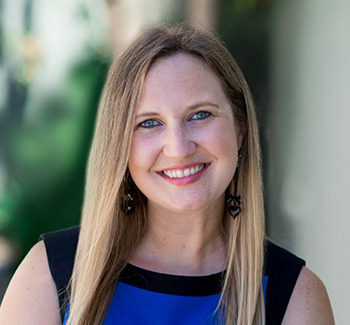 A graduate of Cal State San Marcos, Cassie is a writer and editor who firmly believes in the importance of the Oxford comma. Although she was born in California, she lived in Colorado and Wisconsin for a few years while growing up before returning to California. Cassie moved from Orange County to San Diego in 2002, and does not plan to leave any time soon. She enjoys traveling, camping, watching movies, spending time with her husband, and playing with their two dogs. At Rosemont Media, Cassie is the Content Marketing Project Manager and is known for her loud laugh and love of friendly office pranks. She can also often be found in the office kitchen, grabbing her favorite snack - peanut butter pretzels!